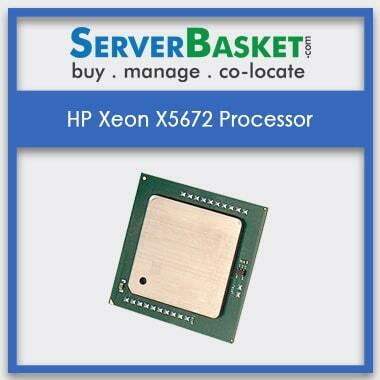 Intel Xeon 5600 series processors are developed to meet the power, performance, and innovation needed of the data center that built on 32nm technology which can inevitably regulate power consumption and brilliantly adjust the server performance as per the application needs and maximize both performance and energy efficiency. 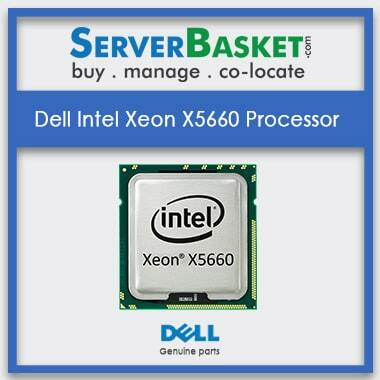 Intel Xeon 5600 series processors are the next-gen intelligent server processors grounded with latest server technology features giving an opportunity to transform competitiveness of the economics of your business and data center. Buy Intel Xeon X5600 processors from Server Basket at the lowest possible price compared to any other online stores. 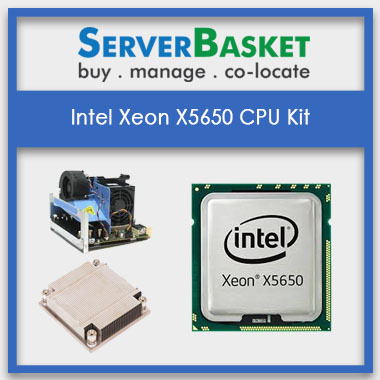 The wide range of Intel Xeon 5600 series processors which built with second-generation high-k and metal gate transistor technology Intel’s new 32nm Microarchitecture Nehalem can increase the speed and decrease the energy consumption. 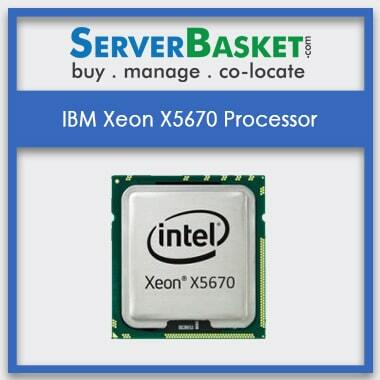 All these Intel Xeon 5600 Series CPUs adapt the way you want your application to run. 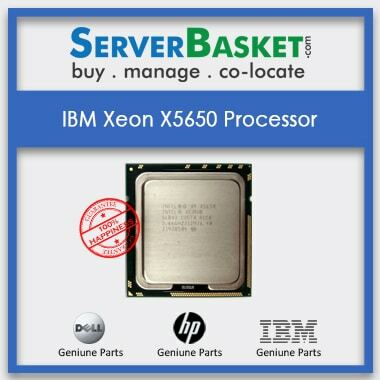 Processors of Intel Xeon 5600 Product family range from 4 Core to 6 Core CPUs including Intel Xeon X5680, X5677, X5670, X5667, X5660, X5650, E5640, L5640, E5630, L5630, E5620, L5609 Processors. All chips have 12MB of L3 cache irrespective of core count, up to 12 processing threads with Hyper-Threading and up to 6 cores with Hyper-Threading. 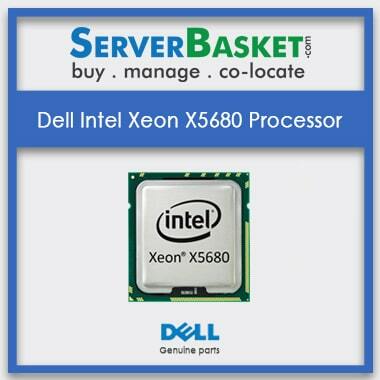 The Intel Xeon 5600 series processors are the world’s most adaptable servers and workstation platform bringing an intelligent performance to the most widely deployed server architecture by adjusting power usage and performance to meet the exact requirements for your real-time computing workloads. 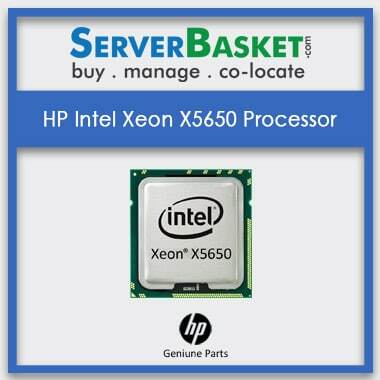 Intel Xeon 5600 series CPUs are compatible with many server platforms such as Dell PowerEdge R410, R510, R610, R710 Servers, HP ProLiant DL160 Gen6, DL180 Gen6, DL360 Gen6, DL380 Gen6, IBM X3400 M3, X3500 M3, X3650 M3 Server & other latest Cisco Servers etc. You can selectively configure for manual IT control and also enable automatic operations. Apart from automatically adjusting to server performance, regulating power consumption and performing according to the application needs, Intel Xeon 5600 CPUs deliver new security features Intel Trusted Execution Technology (TXT) and Standard New Instructions (AES-NI). These features allow you to enable faster encryption and decryption performance for secured virtualized environments and transaction. Intel Xeon 5600 Product processors also maximize the performance by adapting to the workloads through advanced technologies like Intel Hyper-Threading Technology and Intel Turbo Boost Technology. Investing on Intel Xeon 5600 CPUs offers the savings opportunities on many fronts such as by keeping the same CPU power but gaining 40% more performance per watt and by lowering power up to 30% by retaining the same performance as of Intel Xeon 5500 series processors. Its automatic power consumption organization & intelligent server performance adjustment as per your requirement (built on 32nm technology), makes it the first choice for any server platform for the growth of your business. Buy Intel Xeon 5600 series processors today from Server Basket and take advantage of 90 days guaranteed warranty. We replace genuine quality products when in case of failure or any damaged occurred during the delivery or the course of usage under the warranty period. Quick delivery is available all over India, i.e., to every metropolitan city including Delhi, Hyderabad, Mumbai, Chennai, Pune, Bangalore, Chandigarh etc and every nook & corner. 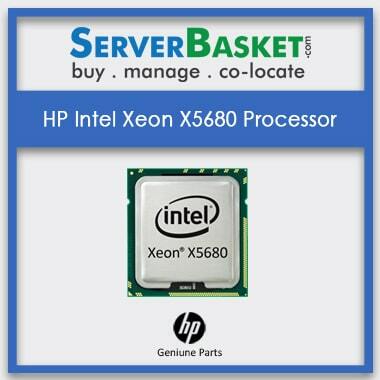 We deliver the Intel Xeon 5600 series processors within 2-3 business days, packed with multiple layers to prevent damage during the shipping process and deliver it right at your doorstep without any delay.